Church and Clergy in Austen’s England – Faith, Science, Joy, … and Jane Austen! Austen and her characters worshiped using a liturgy, The Book of Common Prayer. What is it like to read those prayers daily? Evangelicals in the Church of England set out to reform the manners, or moral behavior, of a whole country. Did they succeed? Clergymen in Austen's England usually studied at Oxford or Cambridge. What did they study, and how was their system different from American universities today? Why were curates in Austen's England poor and despised? 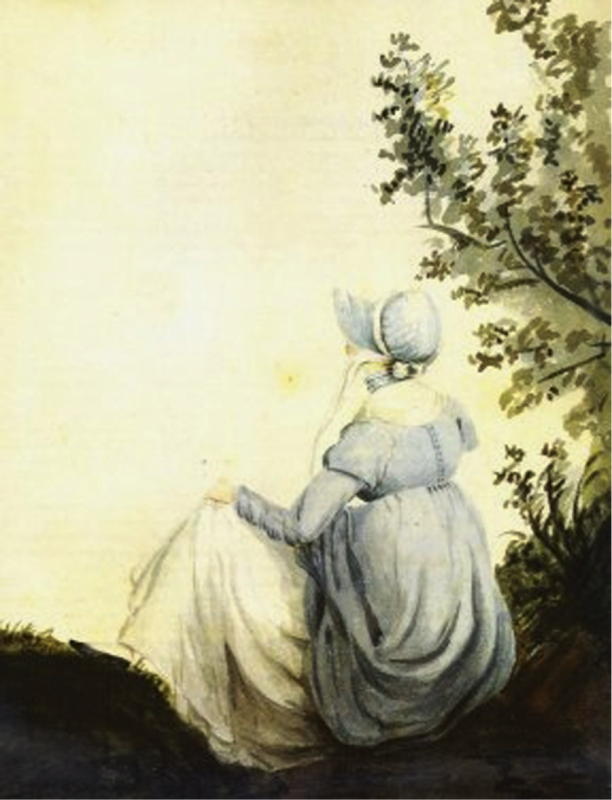 What was the worldview that shaped Jane Austen's life and writings? How much do you know about clergymen in Austen's England, like Mr. Collins and Edmund Bertram? What joyful carols might Jane Austen have sung, in church or at home? Reading prayers and publishing the banns of marriage . . .